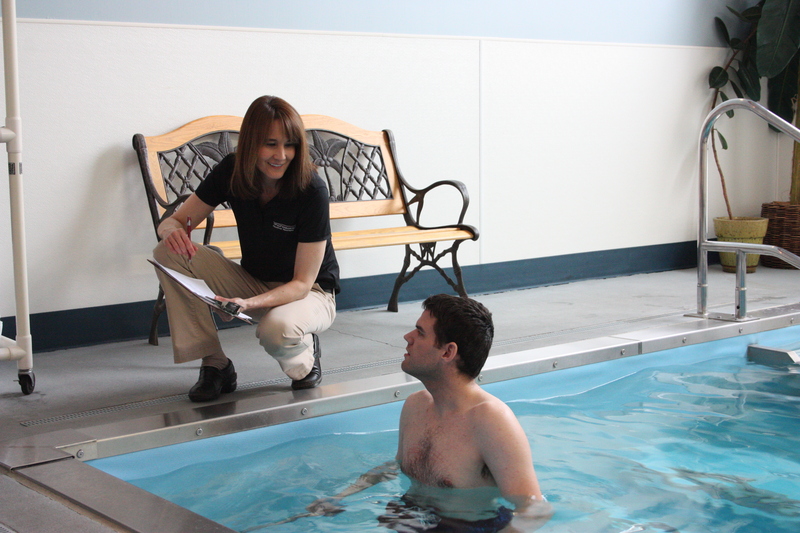 Our approach to spinal care is a combination of education, manual therapy, and exercise to help you reach your rehabilitation goals. 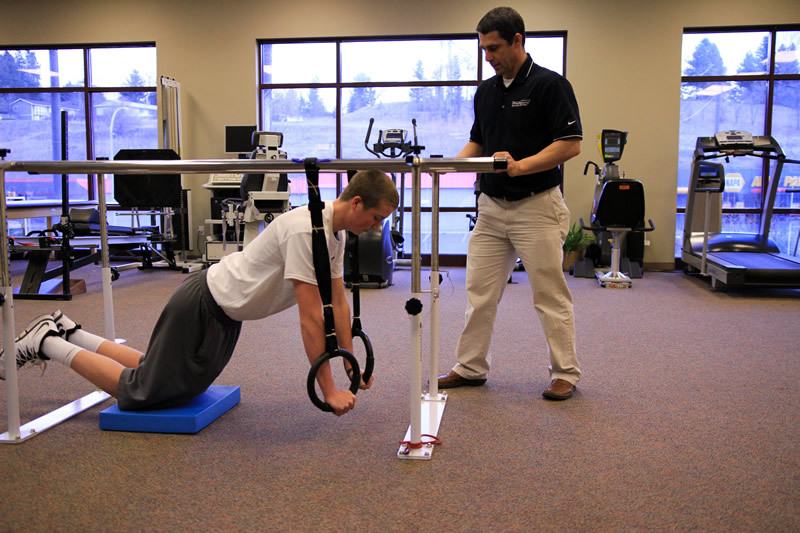 This may include ergonomic assessment, counseling about posture and body mechanics, and specific training related to your sport, work, or activities. 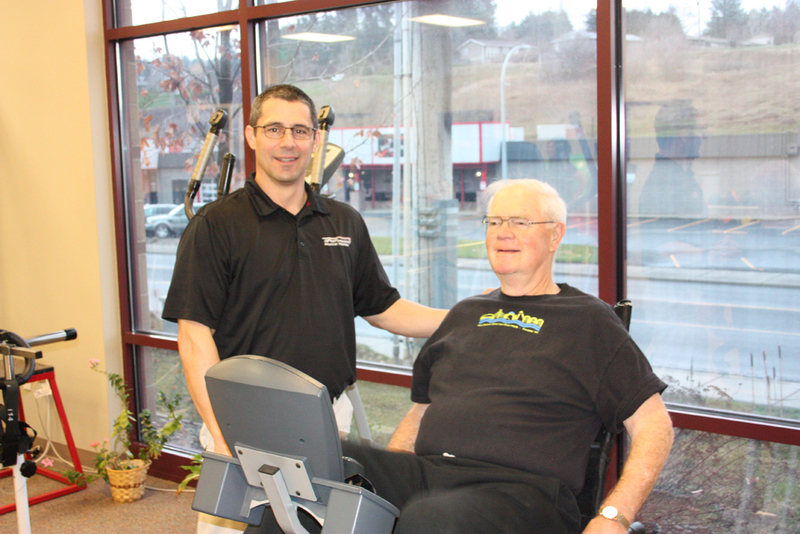 It is our philosophy at ProFormance that we work closely with your physician to decrease/eliminate your pain, maximize function and answer important questions about exercise and other activities of daily living.